Ofelaš Icelandic horses and guide service is now in September celebrating 20 years. We are celebrating that during the competition that Bifrost Icelandic horse Association is having on our farm in Puoltsa 23rd-24th of Sept. We started our company with tours in Nikkaluokta September 1997. 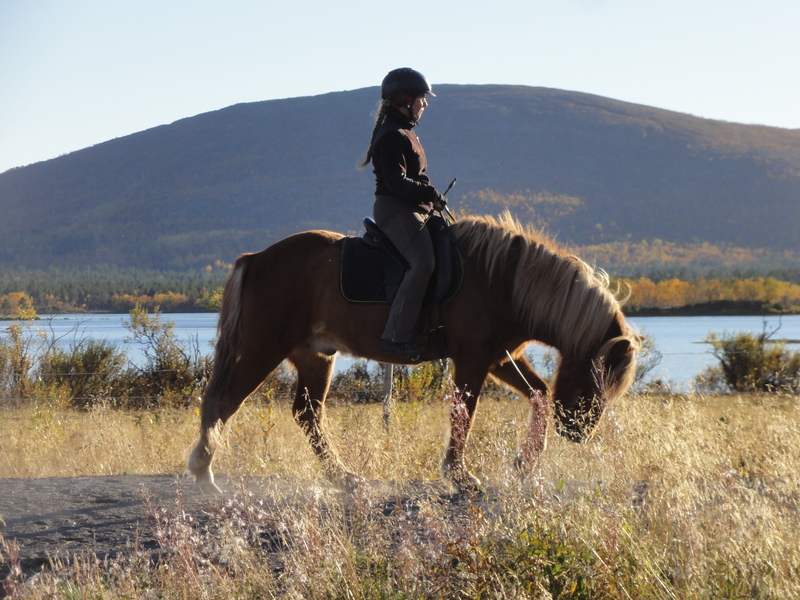 Our idea was to offer riding tours in our beautiful environment and to have a riding school.